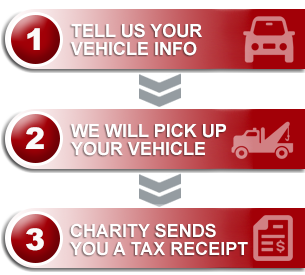 Dealing with Donate A Car Canada was an excellent experience from start to finish. The process is simple and direct, the staff are helpful and knowledgeable, and the end result is as rewarding to the donator as it is to the chosen charity. A win-win all round. Newly Invited Charity,Trenton Memorial Hospital Foundation, Receives $2710.75 Gift!